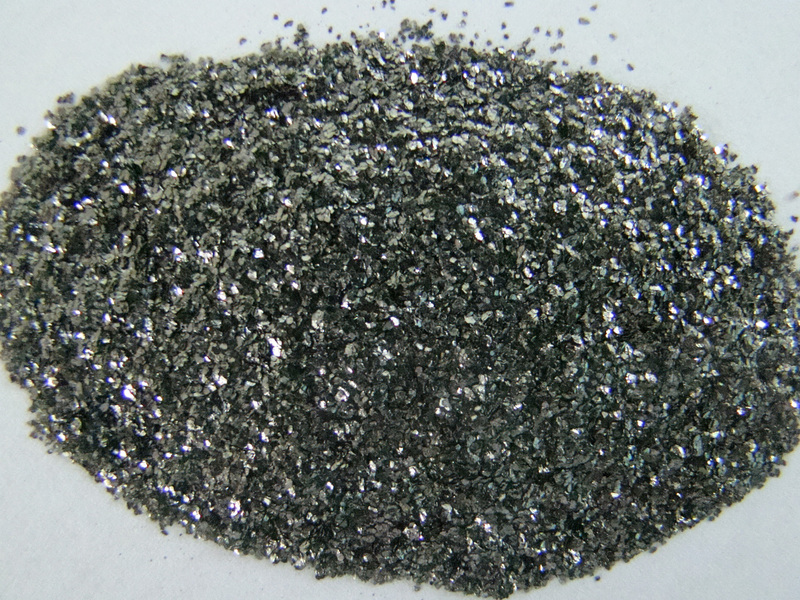 Our products are Graphite Ores and Powder. Graphite is a crystalline form of carbon. It is the most stable form of carbon under standard conditions, and is therefore suitable for all manner of uses. It can also be considered the highest grade of coal, although it is not usually used as a fuel because of its difficulty to ignite. Graphene, which occurs naturally in graphite, has unique physical properties which makes it among the strongest substances known to man. 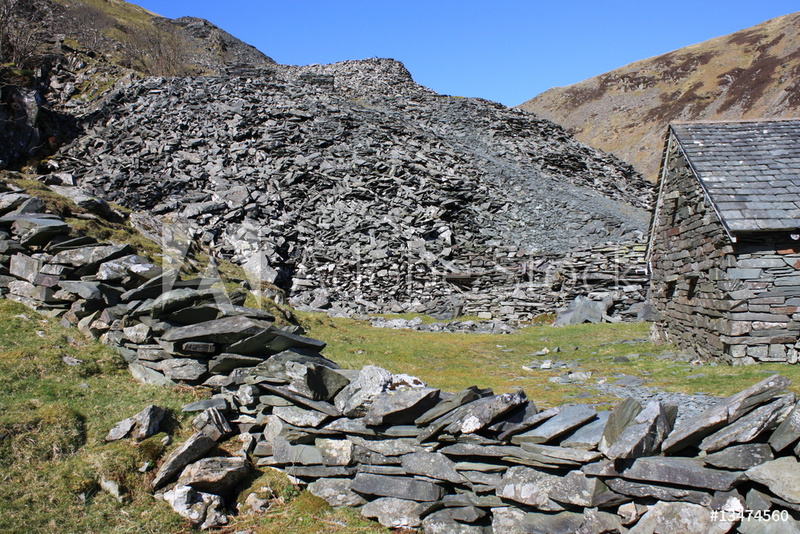 We partner with graphite mining companies and obtain exclusive sales and marketing rights to all their mining output. We provide our extensive sales network and market knowledge to promote the product, create new markets for the product and to maximize the sales profit of the product. Graphite has traditionally been considered a boring, mundane industrial mineral, evoking thoughts of pencils, golf clubs and tennis racquets. Traditional demand for graphite in the steel and automotive industries is growing 5% annually, and graphite prices have tripled. New applications such as heat sinks in computers, lithium-ion batteries, fuel cells, and nuclear and solar power are all big users of graphite. What is Graphite used for? 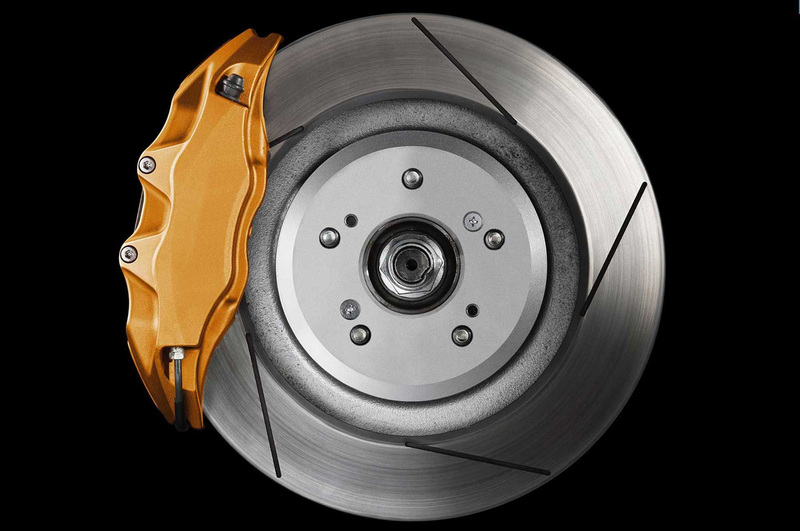 In the automotive industry it is used in brake linings, gaskets and clutch materials. Graphite also has a myriad of other uses in batteries, thermal management in consumer electronics, lubricants, fire retardants, and reinforcements in plastics. The “blue sky” for the graphite industry is the incremental demand being created by a number of green initiatives including Lithium ion batteries, fuel cells, flow batteries and nuclear energy. Many of these applications have the potential to consume more graphite that all current uses combined. Graphite and diamonds are the only two natural polymers of carbon. Both are very strong, can withstand extreme heat, and resist attack from chemicals and corrosion. Graphite is also a very good conductor of heat and electricity. Due to its amazing chemical and physical properties, new industrial, commercial and high-technology uses for graphite are constantly being discovered. Interest in the metal has taken off due to the role it plays in lithium-ion batteries. According to a recent market report published by Persistence Market Research called “Global Market Study On Graphite: Battery Segment to Witness Highest Growth by 2020,” the global graphite market is expected to reach $17.56 billion by 2020.